At least twice a year, we recount stories about airlines losing tour players’ golf clubs. But when was the last time that you heard about it happening twice to the same guy in a 10-day span? 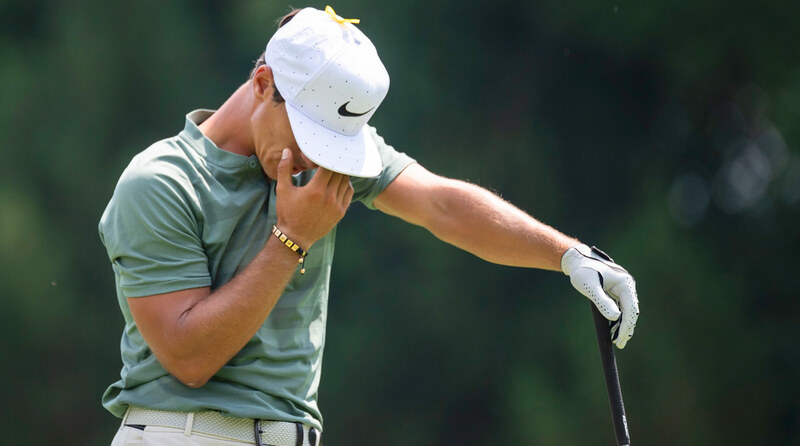 That was the case for the European Tour’s Thorbjorn Olesen, whose golf clubs were lost by British Airways prior to the PGA Championship. Forced to use clubs that were not his own at Bellerive, Olesen fared admirably and finished the week in a tie for 56th place. Unfortunately, the following week, British Airways lost his clubs again — this time while the 28-year-old was travelling to Sweden for the Nordea Masters! And yet, despite having neither his regular nor back-up sets of clubs, the Dane still managed to finish the week in 4th place after firing rounds of 68, 66, 67 and 67 in Gothenburg. That performance boosted Olesen into an automatic Ryder Cup qualifying spot for the European squad. Many old private golf clubs are notoriously strict when it comes to enforcing their dress codes. At these clubs, golfers are commonly barred from wearing non-collared shirts, cargo shorts and even ankle socks. But there are some clubs, like Letchworth Golf Club in Hertfordshire, U.K that take it one step further. 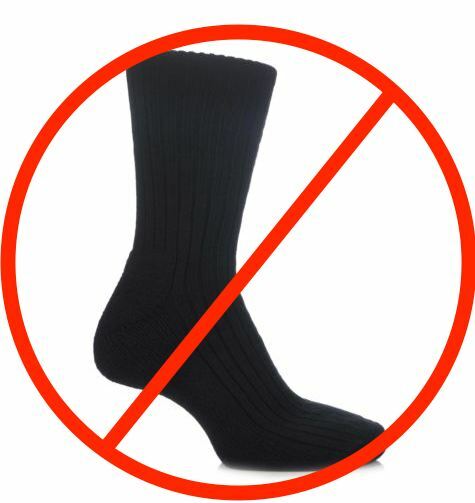 The 113-year-old semi-private club made headlines last week for turning away an Englishman named David Cole for wearing black socks instead of course-mandated white ones. Cole was wearing shorts with his black socks, which is apparently a giant no-no at Letchworth. According to Letchworth members, Cole would have been allowed to play had he elected to wear pants instead. It should be noted that club employees told Cole that he could purchase a pair of shin-high white socks from the pro shop for £7.50. But, as Cole explained in a tweet after the incident, he refused out of principle—as he should have! We’ve heard of some pretty ridiculous club rules and dress codes before, but this one has got to take the cake. This week’s honours do not go to a player, but rather to the greens-keeping crew at the Wild Coast Sun Country Club in Port Edward, South Africa. 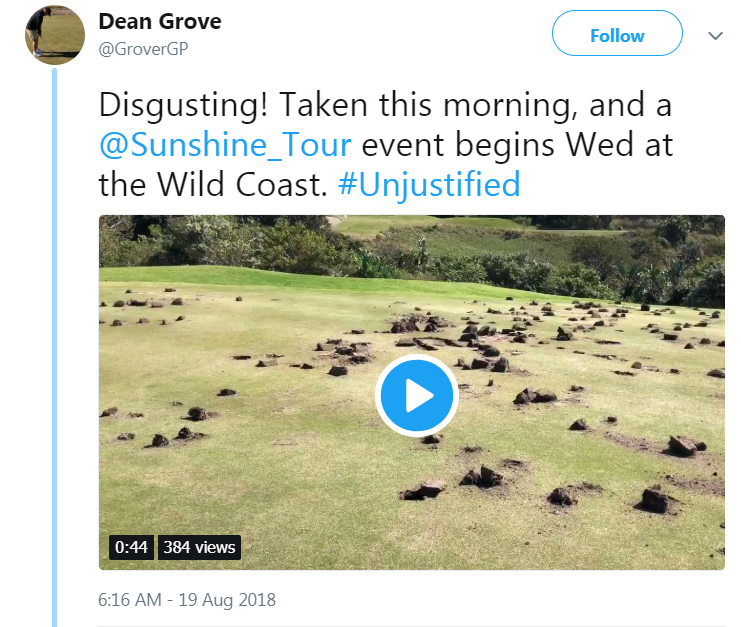 Just four days prior to the Sunshine Tour’s Wild Coast Sun Challenge last week, six of the course’s greens were dug up with spades and shovels in an act of targeted vandalism. 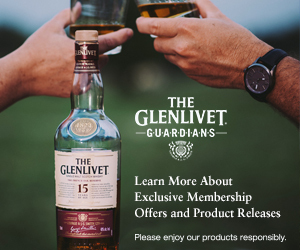 The police are still investigating the incident, but the club suspects that the perpetrators were former course employees who had recently been fired after participating in an illegal strike. According to reports, the greens were so torn up that the club was considering cancelling the event outright. But the Wild Coast Sun grounds crew stepped up to the plate and saved the tournament, working long hours in a small time frame to save the greens and make the course playable for the start of play on Wednesday. Well done, folks! 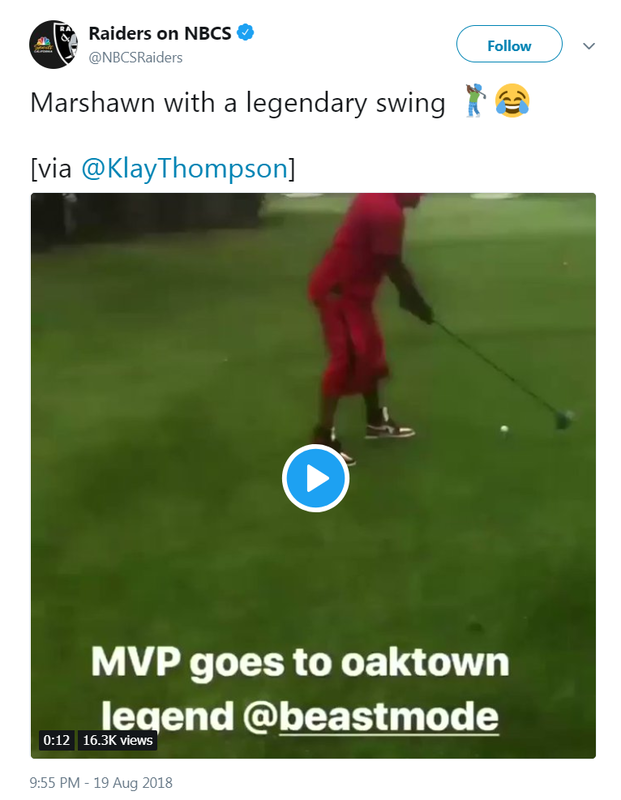 Former NFL running back Marshawn Lynch may have tremendous speed, agility and core strength, but that golf swing of his could certainly use some work! “Beast Mode”… more like, “Whiff Mode”. 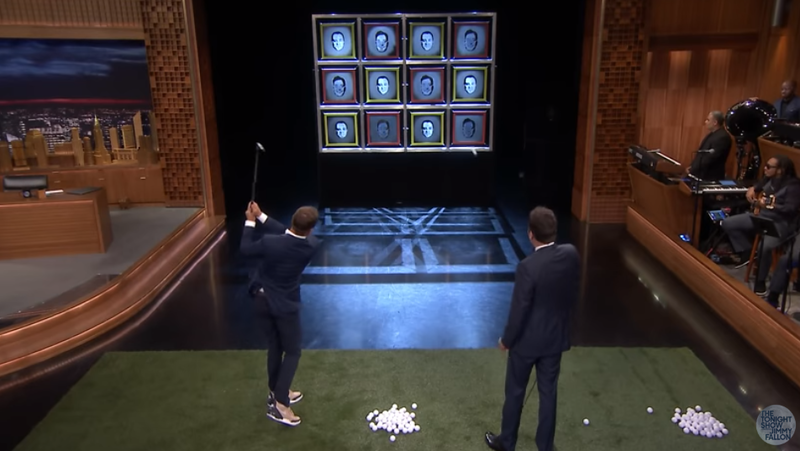 Justin Thomas was on the Tonight Show recently and played a game called Facebreakers against host Jimmy Fallon. The object of Facebreakers was to pitch golf balls into glass images of each other’s faces. But on his first attempt, Thomas nearly broke Fallon’s face when his shot redirected off of a metal beam supporting the glass and went barrelling right toward the host. Fortunately, Fallon put his arms up to protect himself and the ball narrowly missed his head. 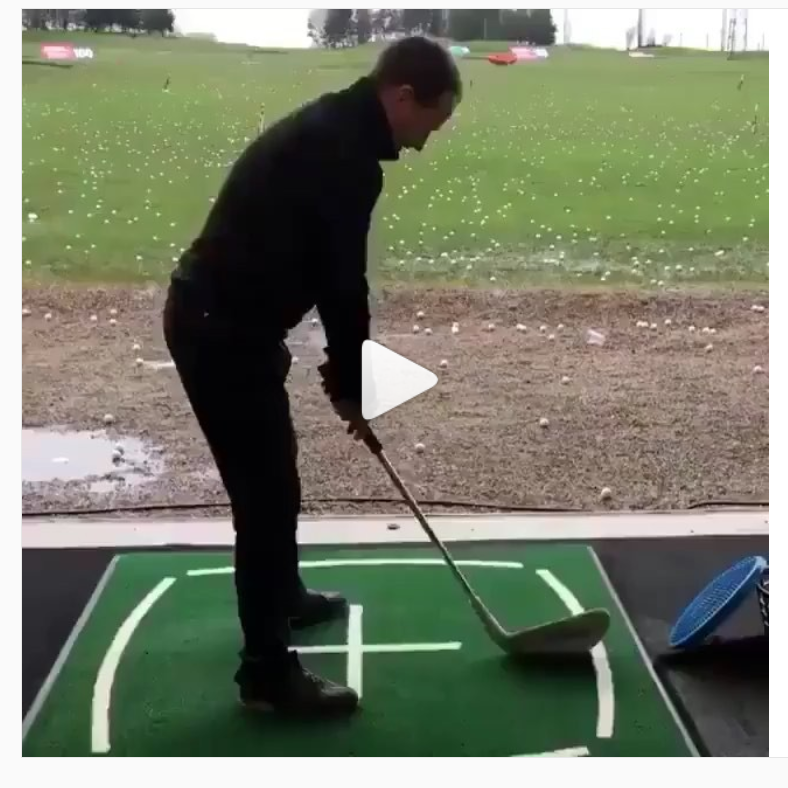 We get the feeling that this guy’s club might not be regulation size.